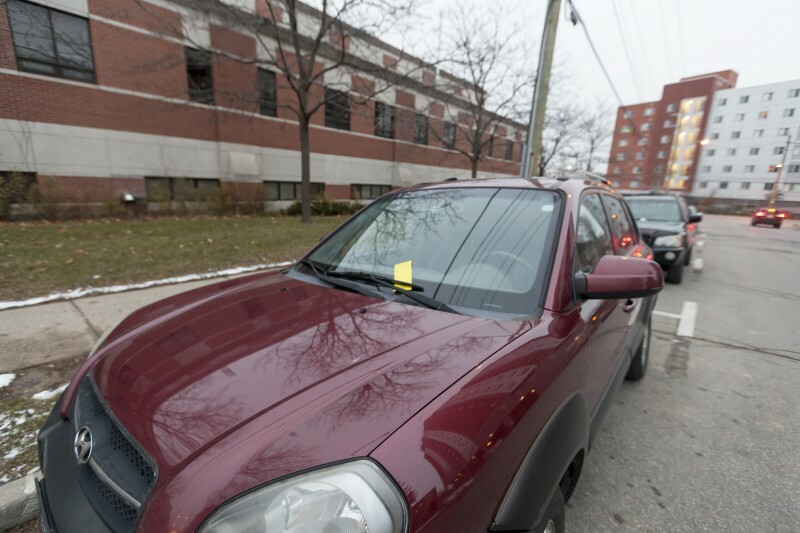 Parking tickets are something many students come across during their time in Waterloo. The tickets, given in violation of parking bylaws around Waterloo, typically cost $35 and must be paid within 15 days of being received, or appealed within that time. The city of Waterloo experiences a huge population swing through the year, as most students go home for the summer in May and come back to school at the end of August. With this volatility in population numbers, you might also expect the same in the number of parking tickets given out. But during the first few months of the new school year there is an increase in the number of parking tickets handed out. In 2013, the City of Waterloo handed out a reported 4,953 tickets in September and 4,308 tickets in October. Both of these months saw increases when compared to the summer parking ticket statistics, which float between 4,174 in May and 3,577 in August. Regardless of whether or not the numbers increase proportionately to population changes, parking tickets are still a reality for many students living in Waterloo. Tickets can often be a nuisance and fighting them can be time consuming. Gilbert then had to address the ticket by speaking with the owner of the private lot, who had mentioned calling City of Waterloo Bylaw to ticket cars parked in improper spots. The lot owner was able to get the ticket voided, but Gilbert still had to invest his time to get rid of his violation.